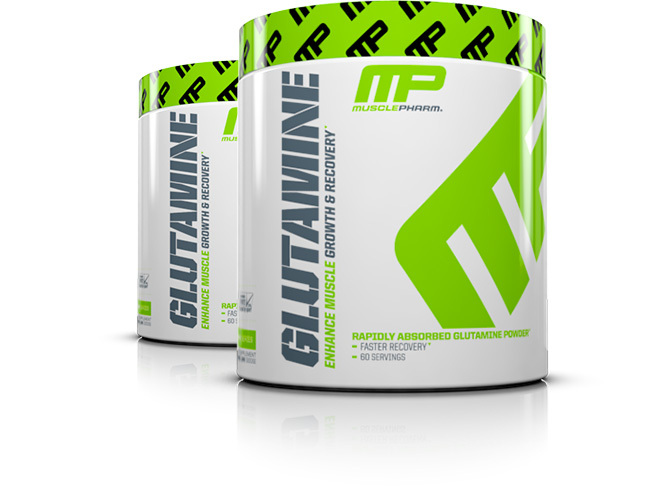 MusclePharm's Glutamine increases whole body glutamine status by enhancing uptake, bioavailability and digestion. This ultimately provides optimal muscle-tissue saturation through a substantial 5 gram serving of L-Glutamine that delivers a wide range of benefits. 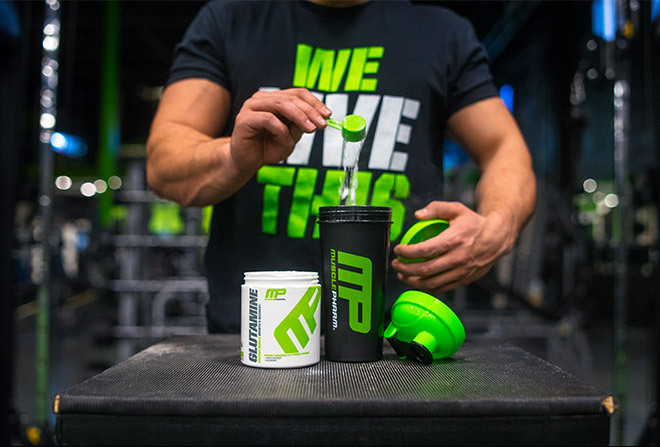 MusclePharm®'s Glutamine helps you rehydrate, rebuild and recover faster and more efficiently from even the toughest of workouts.